Update: Windows 10 build 17692 is now available for download. Check out what’s new in this build. Alos, Windows 10 build 17692 ISO download links will be available later on out website. Update2: Windows 10 Build 17692 ISO download links are now available. Control whether media can play automatically: One common piece of Insider feedback for Microsoft Edge is that you want more control over autoplay videos. In this build, we’ve added a new setting in Microsoft Edge to allow you to control whether sites can autoplay media. You can find an early preview of this setting under “Advanced Settings,” “Allow sites to automatically play media.” We’ll be improving these options and adding additional controls in upcoming flights and in response to your feedback, so stay tuned! This is a server-side change so Insiders may see this update outside of Build 17692. Original Story: Windows 10 build 17692 is now going through internal testing. 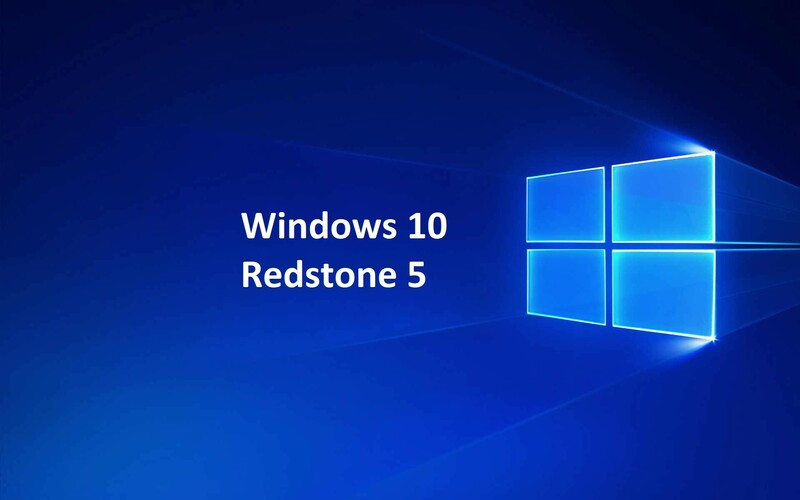 The new Windows 10 Redstone 5 build 17692 (10.0.17692.1000 rs_prerelease.180609-1317) was compiled on June 9, 2018.